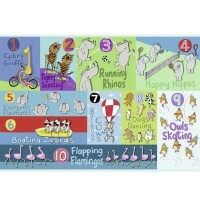 This Crocodile Creek First Puzzles set includes 12 puzzle pairs to count the animals on and match them with their numbers 1-12. 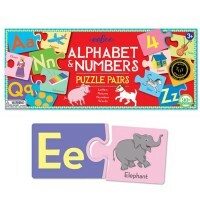 Find the matching number puzzle pieces for 3 monkeys, 6 zebras, 9 penguins, and so on. 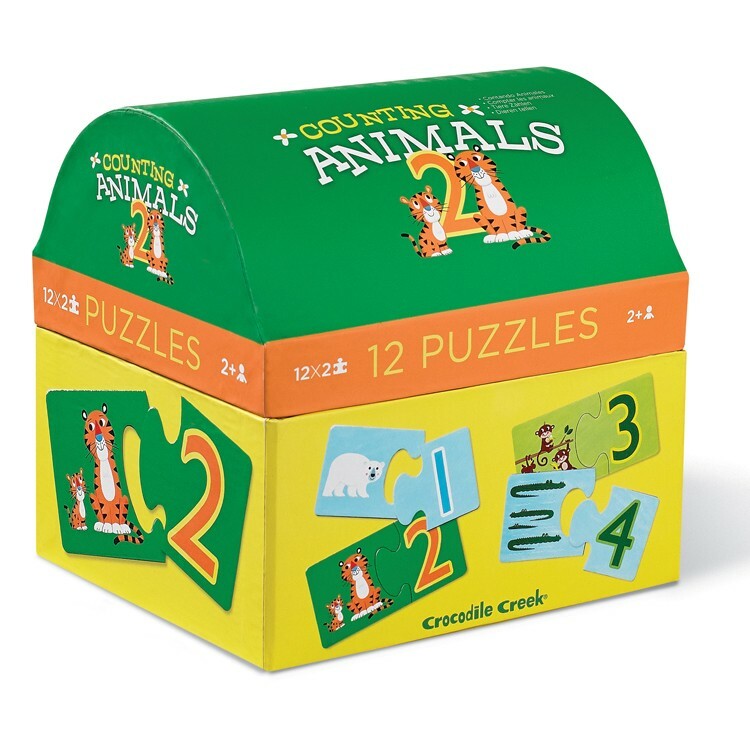 Counting Animals 12 Puzzles Set in a Gift Trunk by Crocodile Creek is a matching puzzle that teaches the youngest kids numbers 1-12 and makes them count friendly animals. 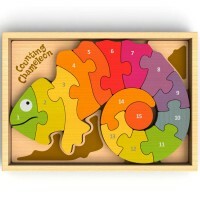 This first numbers learning puzzle includes 12 puzzle pairs. 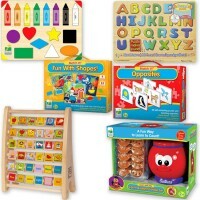 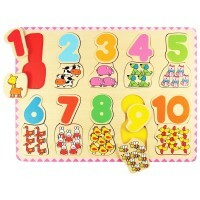 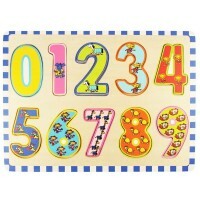 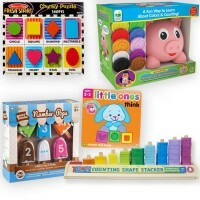 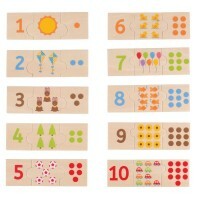 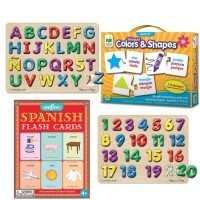 Each 2-pc puzzle set has its own bright color, pictures of animals that kids have to count, and a corresponding number. 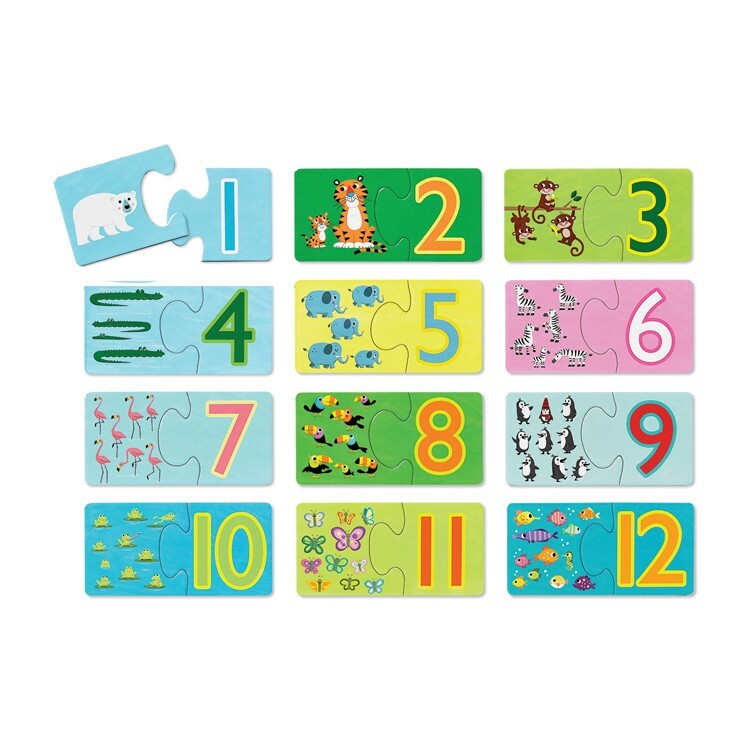 Children will find perfectly matching pairs of puzzle pieces to complete each counting set. Made from sturdy cardboard, the Counting Animals 12 Puzzles Set in a Gift Trunk from Educational Toys Planet comes in a treasure chest shaped gift box. 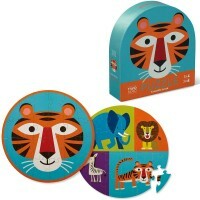 Dimensions of package 0.06" x 0.06" x 0.0525"
Write your own review of Counting Animals 12 Puzzles Set in a Gift Trunk.